Let’s encourage Iceland’s government to lay the foundation for sustainable fish farming in closed containment or land-based farms. Yvon Chouinard (Founder & Owner, Patagonia, Inc.) I’ve personally witnessed the damage to our oceans that open net salmon farms have caused in the U.S., Canada, Chile and Norway. They are also producing a toxic product that should never be eaten by humans or even our pets. We already know that there are better ways to farm, but will we have the imagination and courage to do the right thing for our home planet? 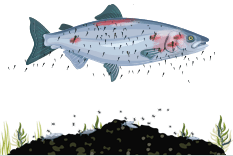 Sea lice attach to and feed on Atlantic salmon and other related species, such as trout and char. 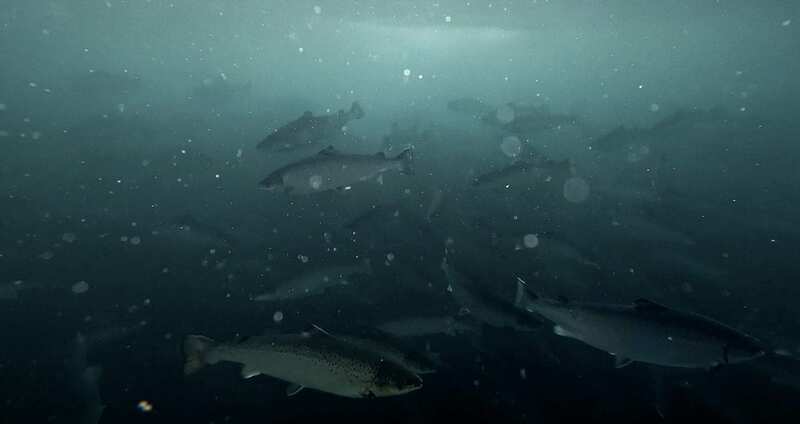 It is not uncommon for wild salmon to have sea lice to some extent, but when thousands of salmon are placed in an open net pen, it creates ideal conditions for the lice to multiply. 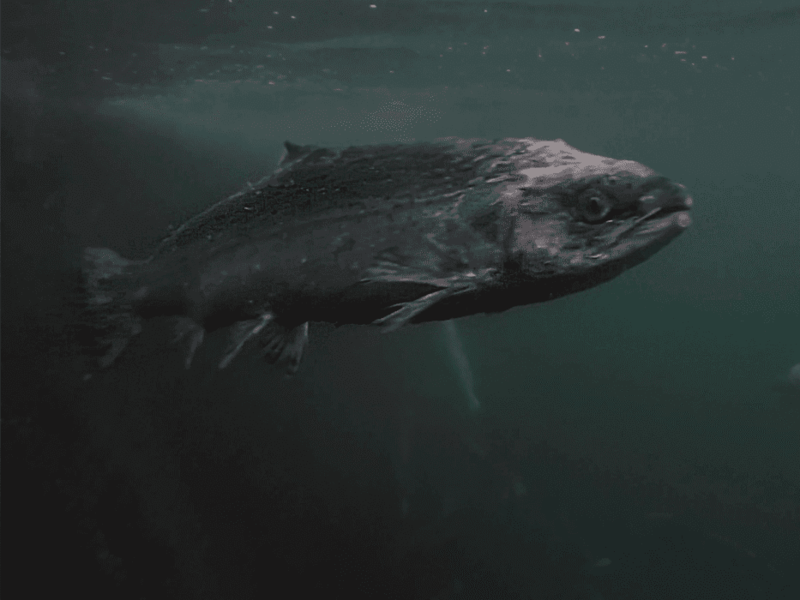 Sea lice feed on the mucus, blood, and skin of salmon, eating fins, eroding skin, and causing constant bleeding and deep open wounds—sometimes killing the fish. Open net pens provide no barrier to the outside environment, giving sea lice easy access to wild fish. Salmon smolts are small and especially vulnerable to sea lice. Entire stocks of wild salmon have become nearly extinct due to close proximity to open sea cages infested with sea lice. In Norway it is estimated that the wild salmon population currently consists of only 530,000 fish. The population has halved in the last 20 years and fish farming in open net pens is considered the largest man-made threat to wild stocks. Norway is the largest producer of farmed salmon in the world, with a yearly production of 1.2 million tonnes. 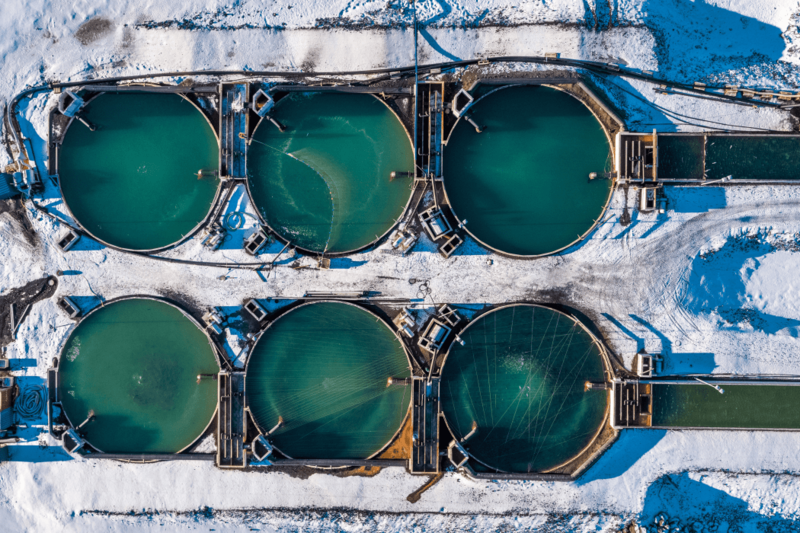 The industry has had catastrophic environmental impacts in Norway, with reported annual escapes from farms of approximately 200,000 fish – four times the wild population in Iceland. 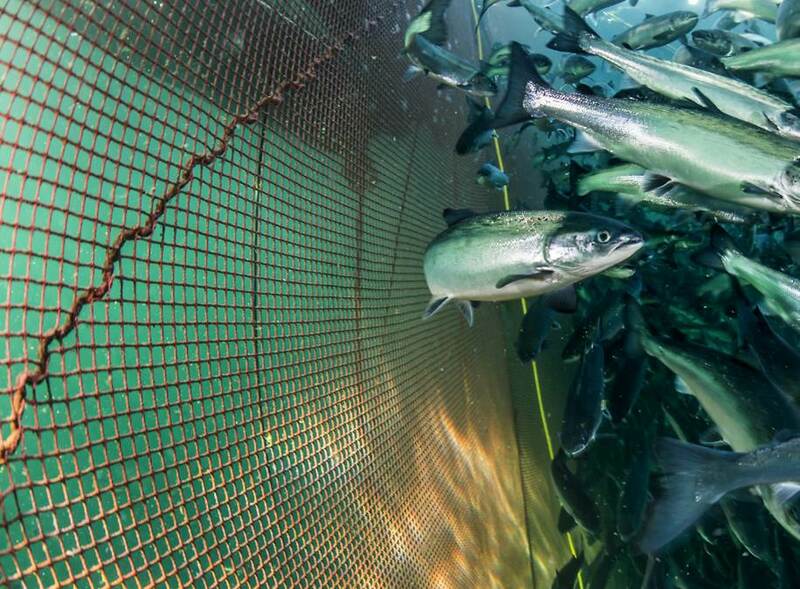 There are two main methods for farming salmon: using open or half-closed net pens, and using containment systems or tanks. The choice of method depends on whether the farm has the ability to control inflow, drainage, and waste production. 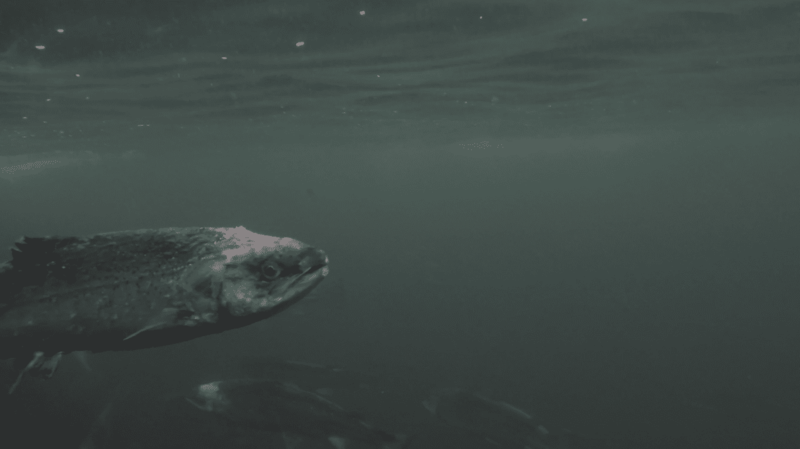 With open net pens, vulnerability to currents and marine activity results in waste falling freely to the sea floor or into the surrounding environment, releasing with it sea lice, microbes and viruses. With a closed system, however, farms have more control over current, oxygen content, temperature, and waste, eliminating these risks. I support sustainable fish farming. We need to utilize closed containment systems. 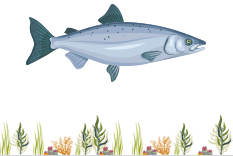 The North Atlantic Salmon Fund (NASF) is an international volunteer organization originally founded in Reykjavik, Iceland. NASF is funded by contributions from institutions, organizations, and individuals from countries on both sides of the Atlantic.